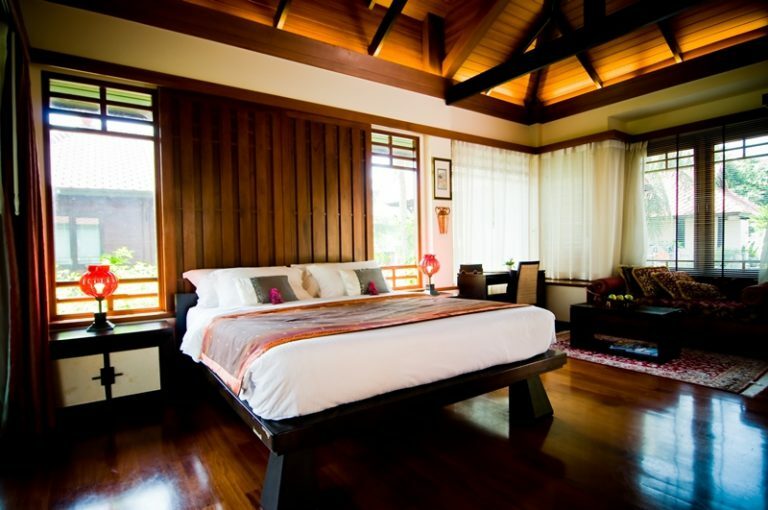 Garden Suite is ample with 80 square meters with a private balcony and lush garden view. 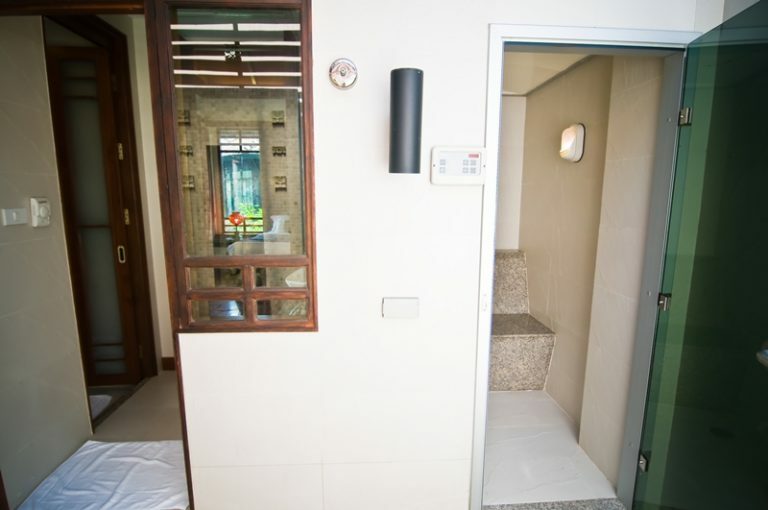 The villa furnishing consists of one large double bed, working desk, the spacious bathroom features separate rain shower, stream room and Jacuzzi to allow in natural light. Recommended for couples.